Hermione Granger cross stitch and the bees have landed! Hi everyone, the bees have landed! Don't you just love bees? 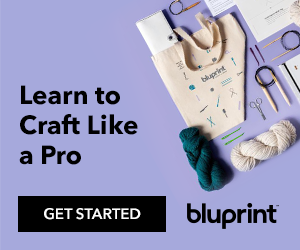 I do, especially on fabric. 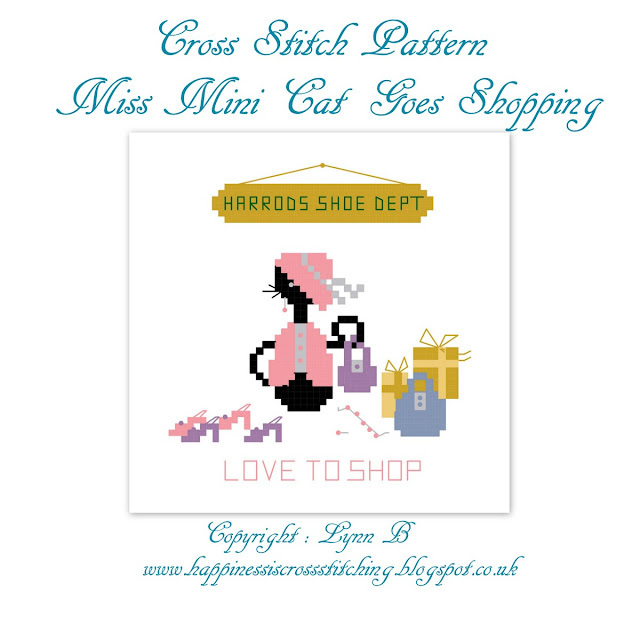 Miss Mini Cat Love to Shop made into a project bag! 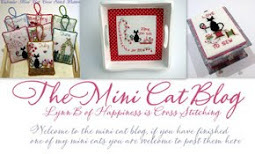 Hi everyone, just had to finish Love To Shop Miss Mini Cat into a project bag! Miss Mini Cat Goes Shopping cross stitch pattern. 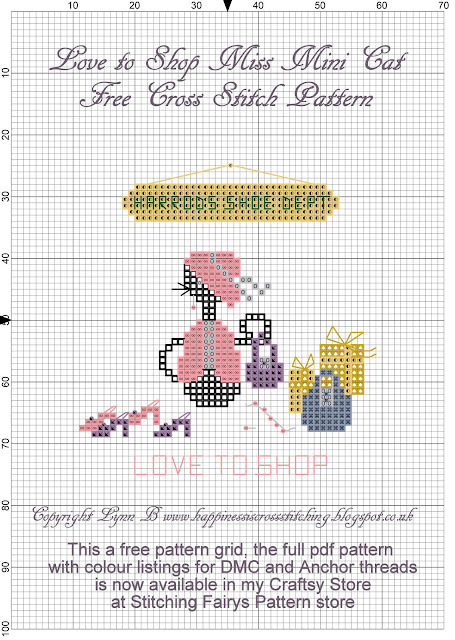 There is now a printable mini bag to match this cross stitch pattern here. Hi everyone, I decided to make a large knitting/cross stitch project bag to match the Tilda notions pouch and pin cushion I showed last week, the bag measures 12inches wide by 10 inches high and has a 4 inch base. Hi everyone, in a sewing mood today, I made this pretty notions pouch and matching pin cushion using this gorgeous Tilda fabric and a pretty lace zipper. 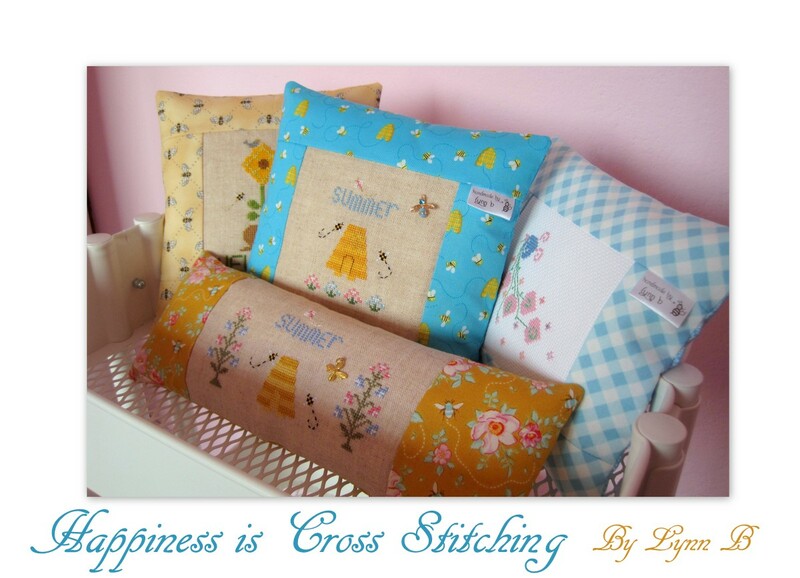 Edited: I have now made a large project bag to match the notions pouch and pin cushion, I showed it in this post here. 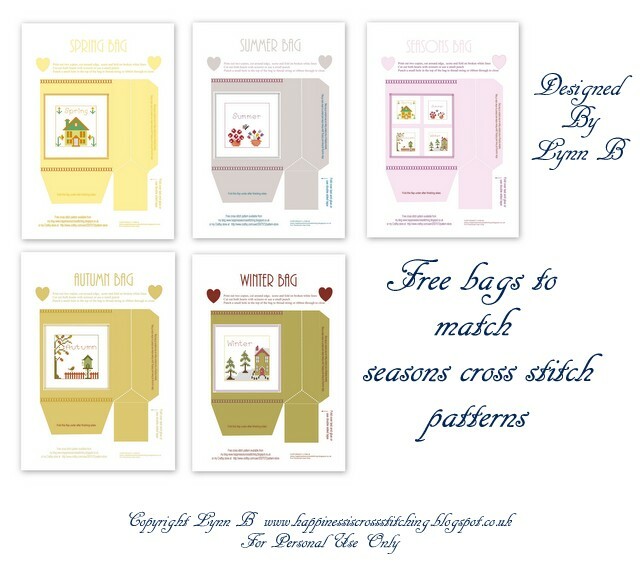 Hi everyone, I have been doing some sewing again this week, I made this one of a kind cross stitch project bag set for my shop, I have also been making pretty progress keepers and needleminders.